Welcome to Blairhill Dental Practice. We offer a number of dental services to suit our patient needs. We have a state-of-the-art practice which enables us to provide NHS dentistry for our patients, but we also have a caring, traditional family approach. We want to provide our patients with the best dental care, but in an atmosphere that is welcoming and supportive. We are also experienced practitioners of more complex dental care, including: teeth whitening, cosmetic dentistry, and dental implants. We are very good at helping nervous patients to get the treatment they need. 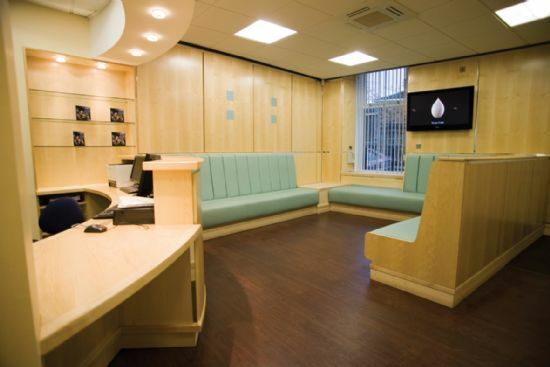 Our well trained staff are keen to keep patients at ease, as we work to have you treated effectively and quickly. We're based at an easy-to-find location in Coatbridge; to contact us or get directions check our map page.